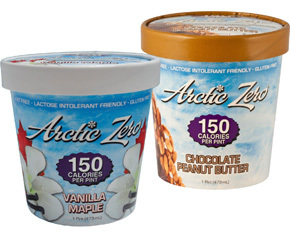 Edible Epiphanies recently ran a “Healthy Dessert Contest” for the chance to win a FREE pint of Arctic Zero! I was overwhelmed with the incredibly delicious and creative recipes that my community members submitted, and it was nearly impossible to choose just one. A unique recipe by Ralph Esposito of Danbury, CT made my mouth water and I knew this was the recipe I had to try. The contest winner was kind enough to share his creation with the Edible Epiphanies community, so check it out, try it out and let me know what you think! Top the Quest cookie dough and Arctic Zero with the frosting, and mix. You have your smart Arctic Cookie Mash! This is one of my favorite pseudo-cheat meals. 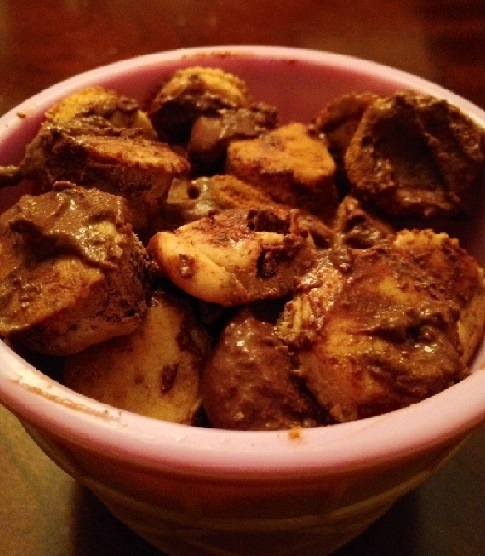 It takes a quick five minutes to prepare, it’s a great study break snack for your brain, and it won’t put you in a sugar crash moments later. Enjoy! For more details on Edible Epiphanies next contest, visit and LIKE Edible on Facebook or FOLLOW Edible on Twitter. Which Whey Should I Go? As you continue to work toward eating healthier, scouring health food stores for gluten-free meal options and integrating more balanced nutrients into your diet, it’s easy to become obsessed with researching all the health trends out there today. Finding every morsel of information about what you’re putting in your body is the best thing you can do for yourself. To truly understand where your food comes from, what ingredients are in it, how those ingredients affect your body, and why you have cravings for certain foods can all be important pieces of data that will help you along your path of healthy living. It’s critical that you really listen to what your body is craving, and as you know from my recent posts, I am a huge fan of two particular products: Arctic Zero and Quest Protein Bars. After trying several varieties of both, I decided it was time to “look under the hood” to identify the ingredients that were in both products. Lo and behold – they each contained one ingredient in common: Whey Protein. If you are lactose-intolerant, sensitive to lactose or if you’re simply choosing to abstain from dairy in your diet, then I highly recommend Arctic Zero and Quest Protein Bars, as these are both low in lactose content. 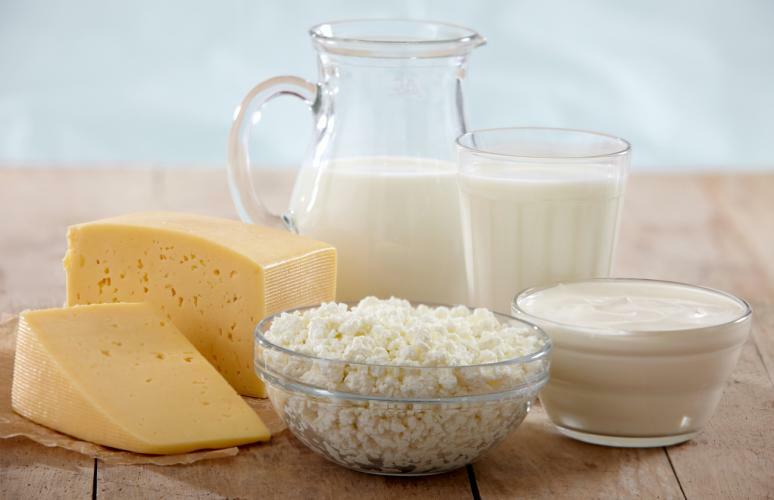 Do you supplement with Whey Protein or recommend any great Whey Protein products? COMMENT BELOW! In my recent post, “Frozen Bliss,” I described the utter joy I feel when sitting down to a bowl of delicious frozen yogurt topped with carob chips and freshly sliced bananas. Well, my somewhat guilt-free enjoyment was recently trumped after discovering “10 Things You Don’t Know About Sugar,“describing the not-so-healthy effects of sugar on your brain and body. While I usually opt for the “no sugar added” or sugar-free variety, unfortunately, this chilly treat can still be loaded with sugar-filled calories. After skimming the dozens of news stories detailing the way sugar can wreak havoc on your systems, I am not surprised that so many high-profile health advocates are publicizing their sugar-free way of living. Take a Granny smith apple (they microwave best but you can choose your favorite variety), and cut out the core or slice it into four pieces. Place it on a plate and microwave it on high for about one minute. As soon as you take it out, sprinkle cinnamon over the top to lightly coat the warm, soft apple. 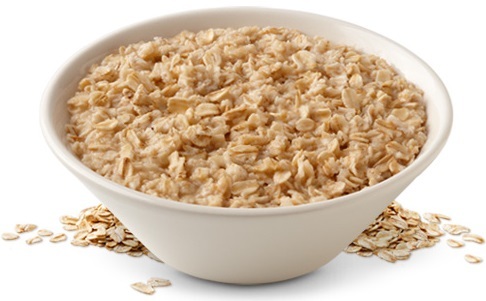 It’s like having a slice of apple pie without the carbs (or guilt)! Here’s a little gem for you. Have you ever sat down with a pint of ice cream and a spoon, and thought you could easily eat the entire container in one sitting? Arctic Zero is a scrumptious frozen treat that allows you to do just that without feeling guilty! The texture of this frozen treat is not as creamy or thick as ice cream, but it certainly satisfies the craving, and an entire pint will only set you back 150 calories! This frozen yogurt-type dessert comes in Peanut Butter Chocolate, Maple Vanilla, Strawberry, Cookies and Cream (Edible Epiphanies’ favorite flavor), Coffee, Chocolate, and others. I like to mix half a bowl of Breyers No Sugar Added Frozen Yogurt with a scoop of any Arctic Zero flavor, and top it with fresh banana slices and carob chips. This gives you some creaminess with lots of flavor and little guilt!